I know what you’re thinking and normally, I would be the first person to agree with you, as I don’t like eggy-tasting things. 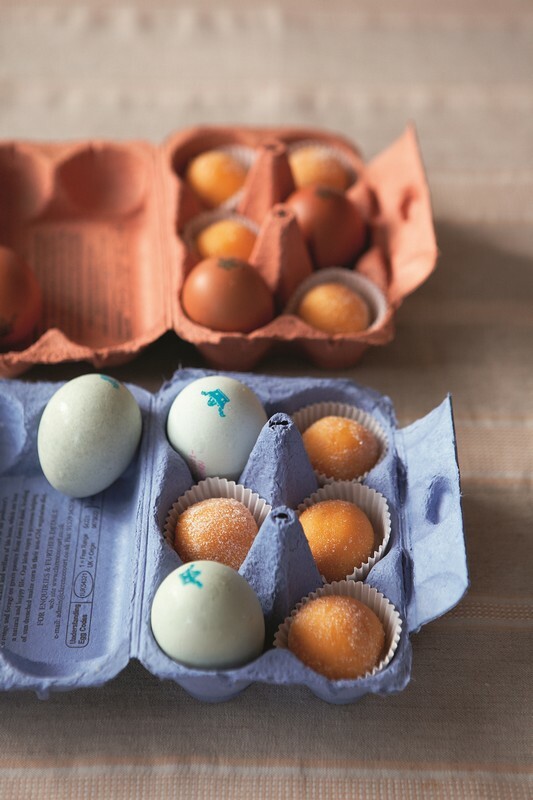 But the next time you have several egg yolks left over from meringues or something else, do give these egg candies a go. You may even soon find yourself having to make meringues to get rid of the extra whites. Sweets like this one were – and still are – made by nuns in Spain and Portugal and their former colonies. The tradition supposedly stems from the time when the nuns in the Iberian Peninsula used to be given the vast surpluses of egg yolks, after the whites had been used to clarify wines. Note that you will need a sugar (candy) thermometer for the best result.